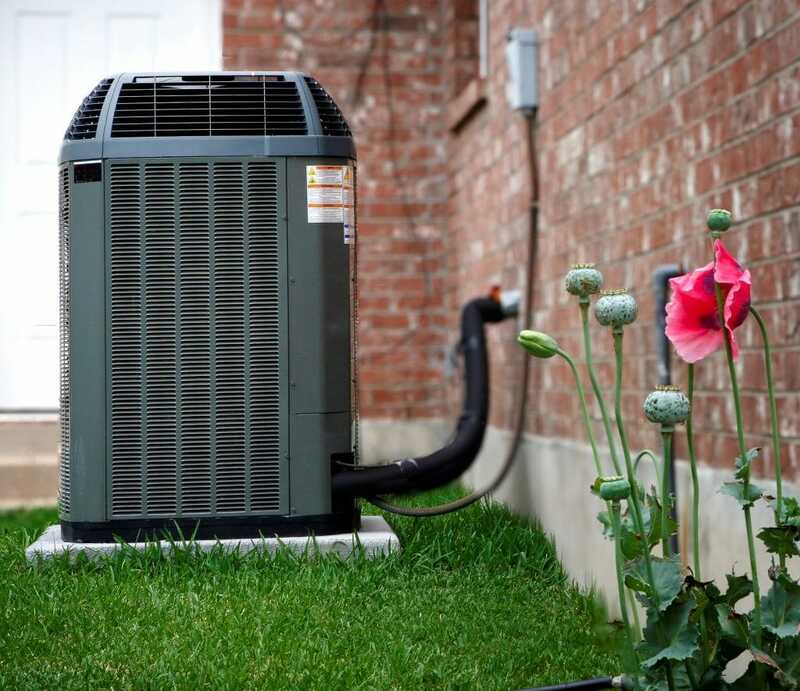 Once you’ve decided to air condition your home, you need a trustworthy contractor. Your contractor will direct you through the numerous makes and models available today. Consider your specific requirements and design a cooling system within your budget. But the right equipment is only the right start. Proper installation is vital to the performance and longevity of your cooling equipment. So how do you, as a consumer, know which contractor to trust? JED Heating & Cooling is a Factory Authorized Dealer, a distinction awarded only the most loyal Dealers for experience, knowledge and expertise. Each and every member of our team has demonstrated thorough product-knowledge, intelligent insight and problem-solving skills. By successfully completing the most in-depth testing and achieving the highest level of industry standards, our technicians are all NATE-certified. We bring our customers service they can rely on. JED Heating & Cooling matches the exact needs of our clients to top-of-the line cooling equipment. We install the most popular brands and have partnered with many manufacturers to bring you Performance and Comfort Series, with SEER levels up to 21. Our certified technicians are familiar with the Mon Valley areas unique weather, and we know it takes more than measuring tape to find the perfect fit. We perform a complete home analysis; considering ceiling height, attic and crawl spaces, humidity levels, hot and cold spots, windows and doors, insulation and much more. Our comfort specialists will be happy to explain features, warranties, SEER ratings, ENERGY STAR products and answer any questions you might have. Today’s air conditioning equipment, considering improved efficiency, warranties and longevity, is more affordable than ever. And the installation process is simple. You’ll wonder why you waited so long! Get in touch with JED Heating & Cooling and enjoy your summer like never before. Cool home comfort is only a phone call away.